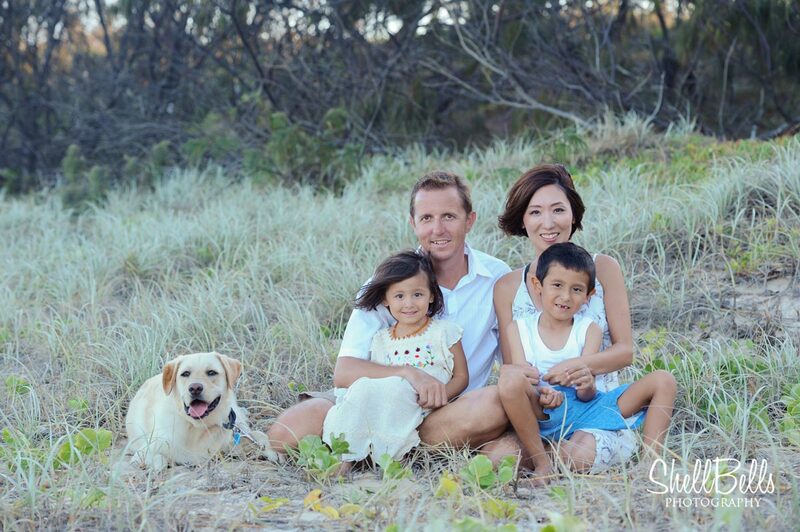 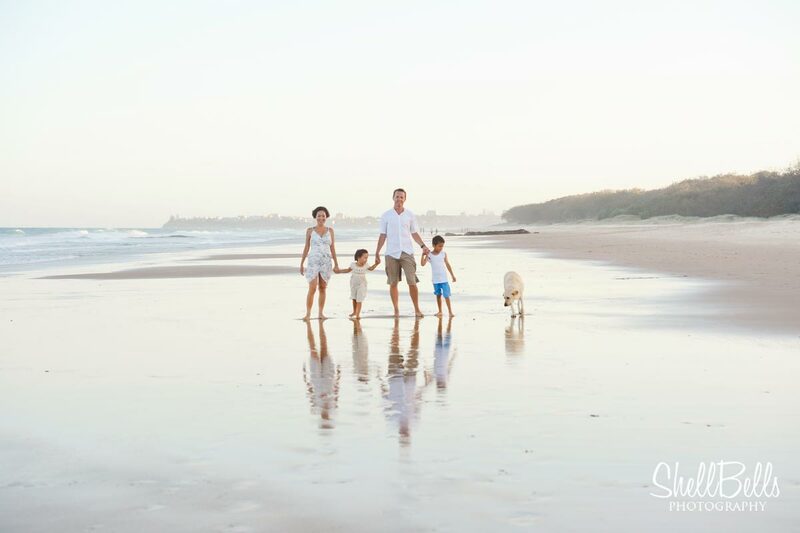 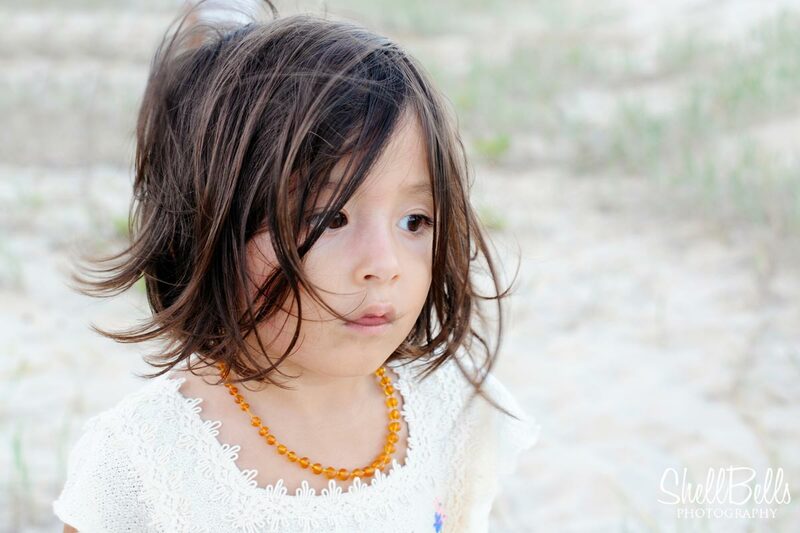 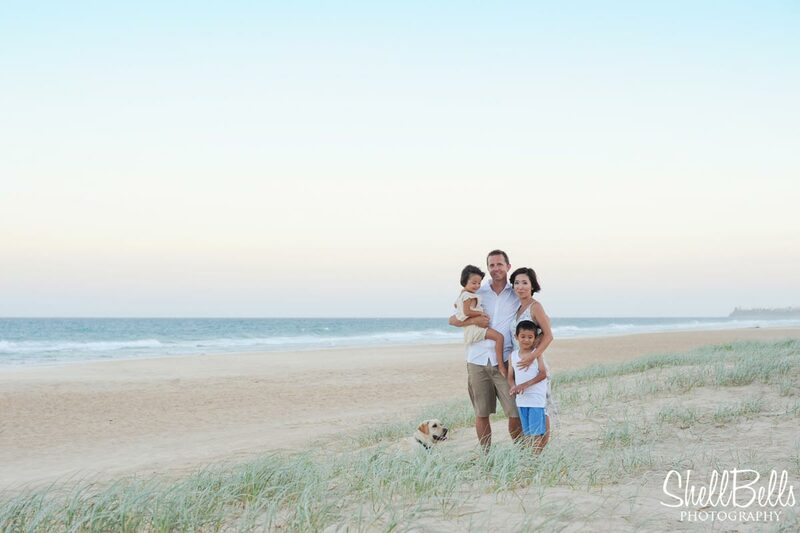 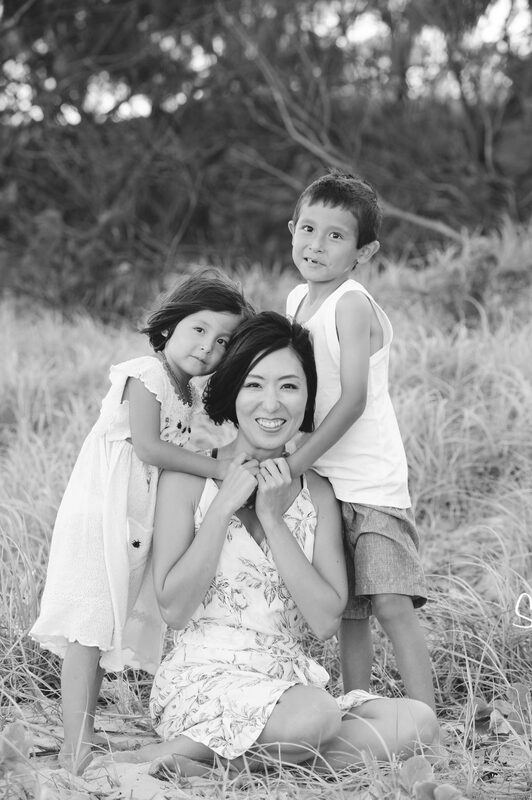 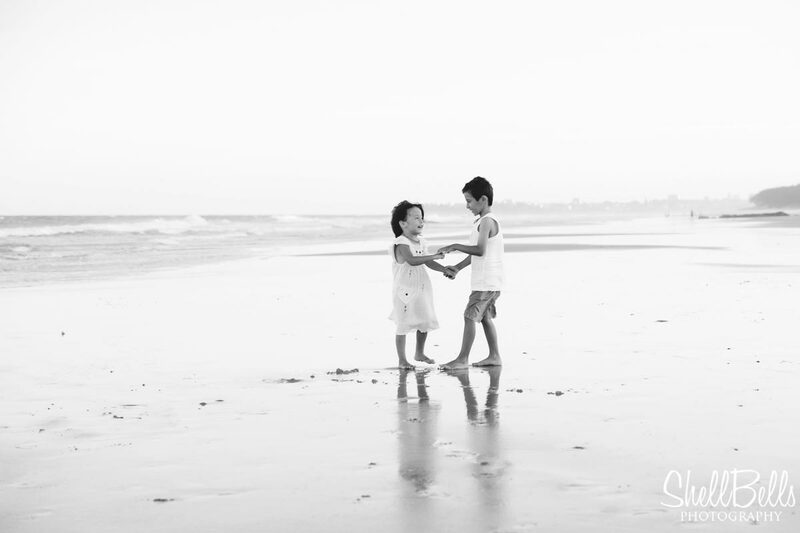 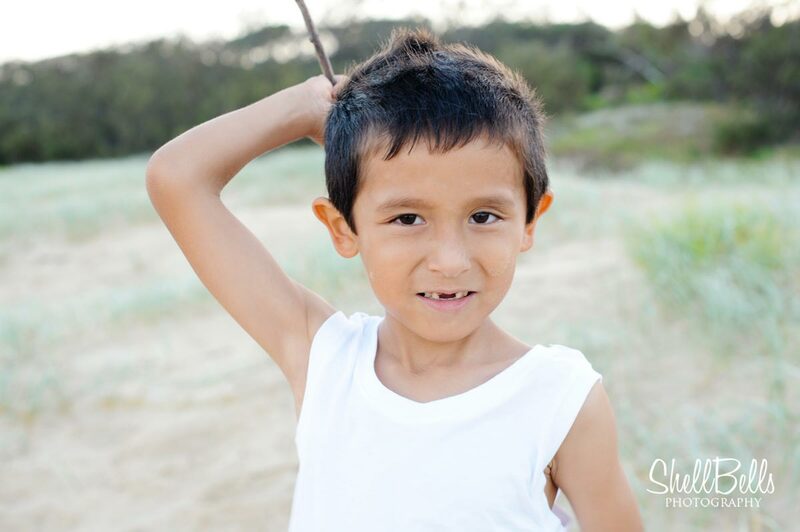 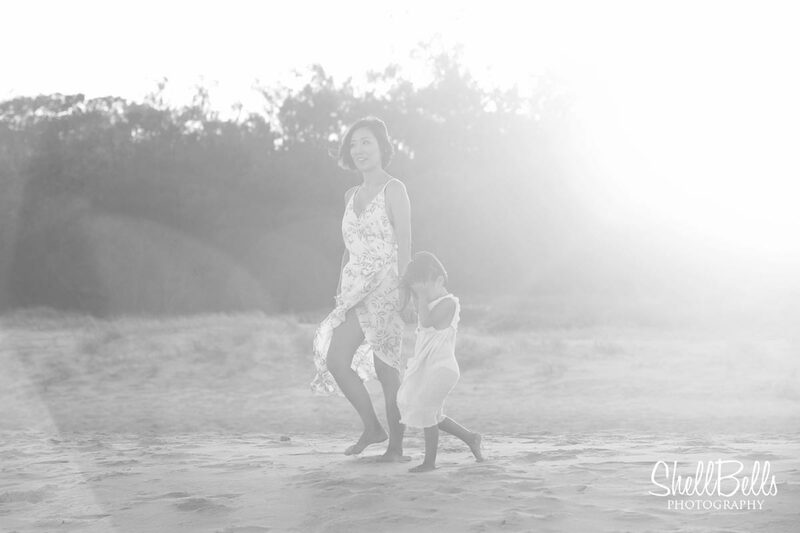 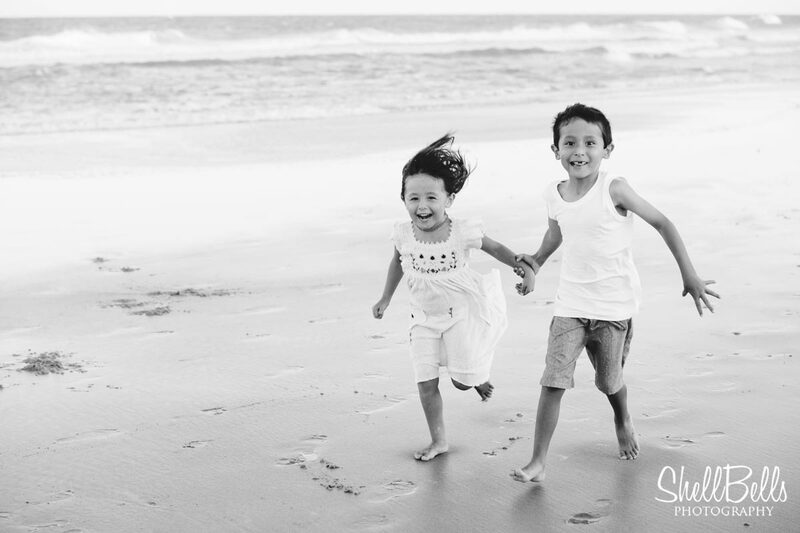 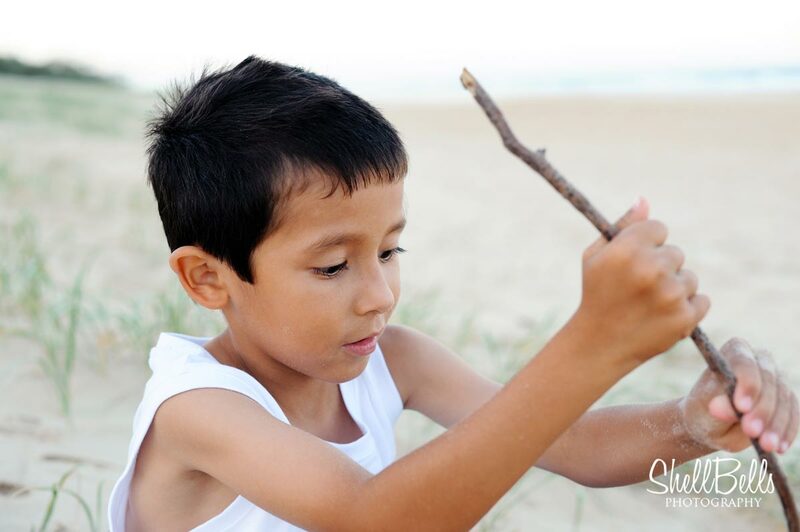 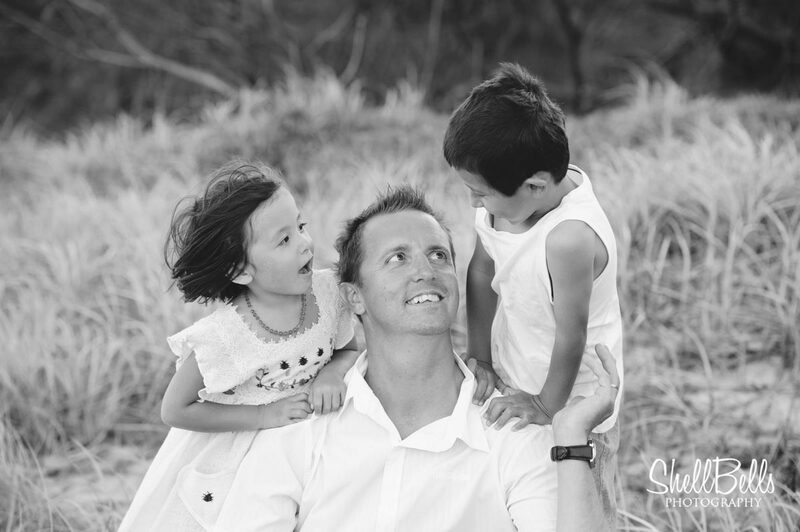 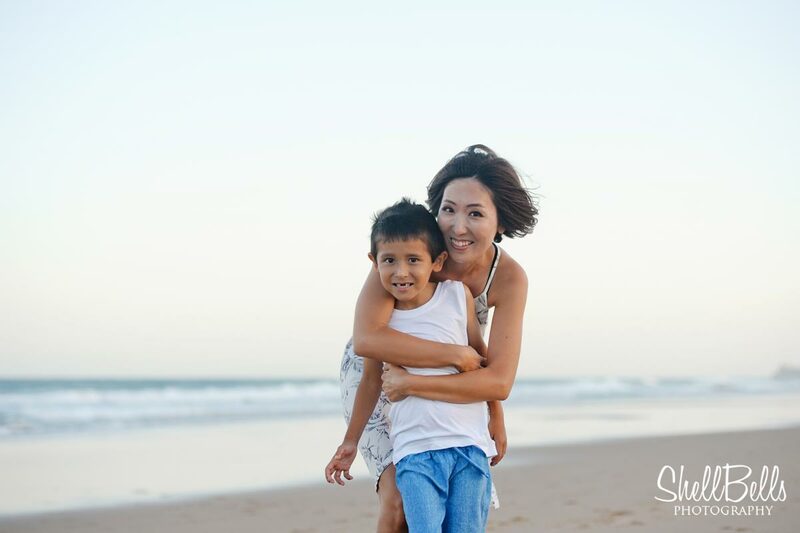 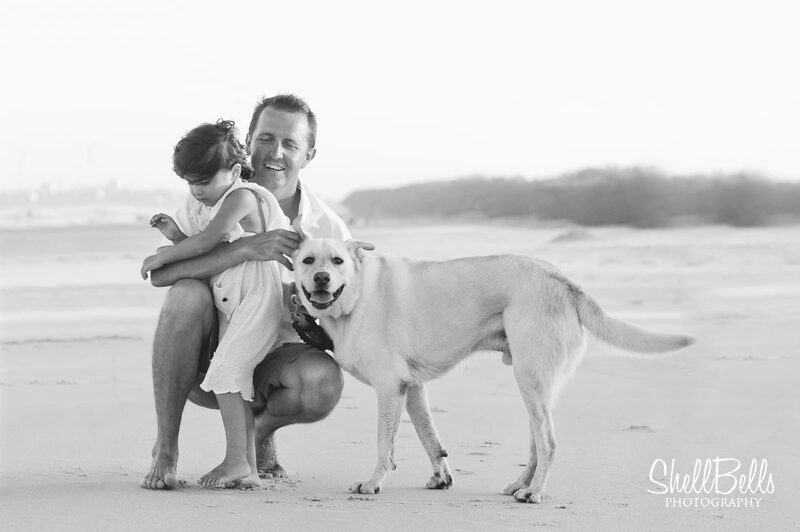 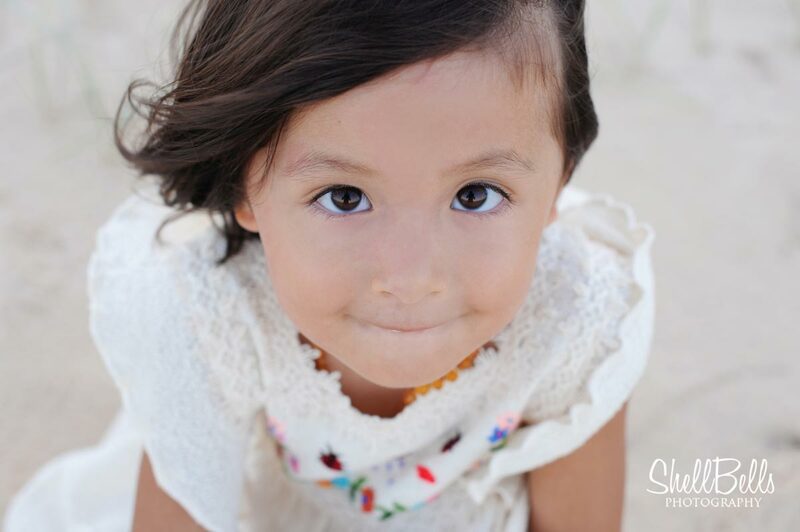 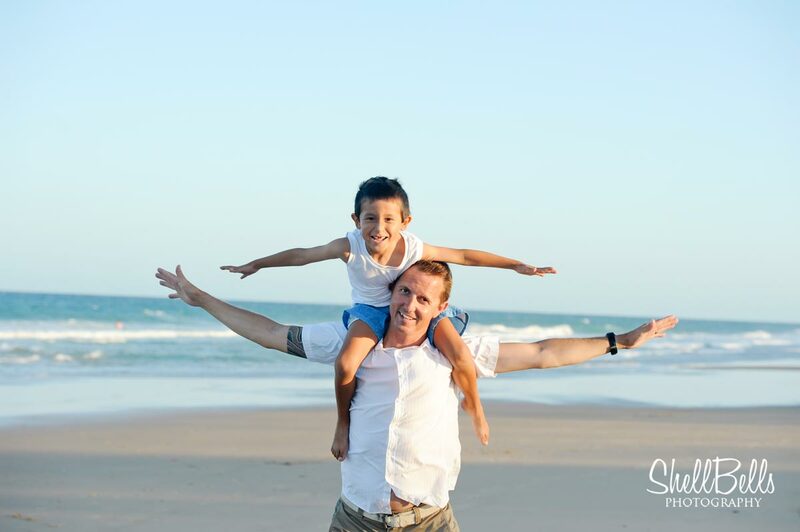 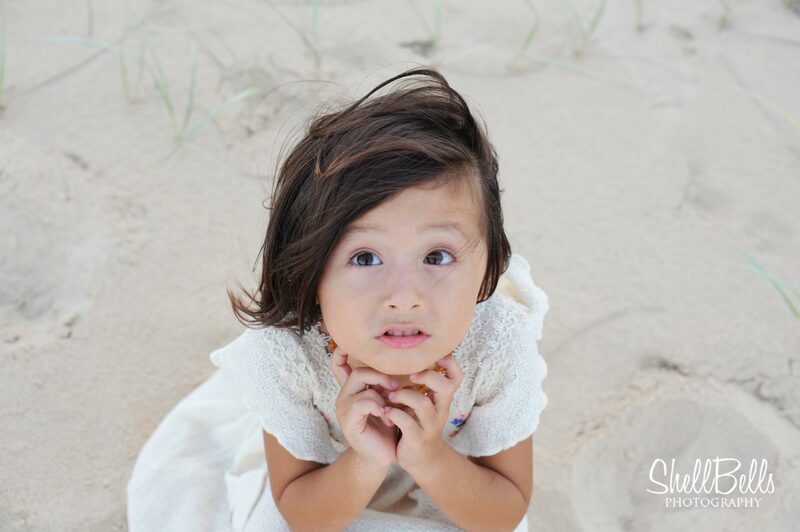 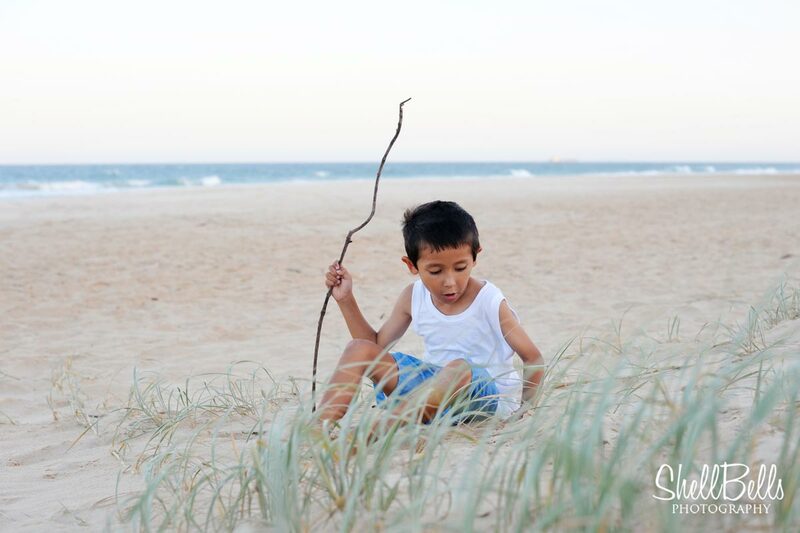 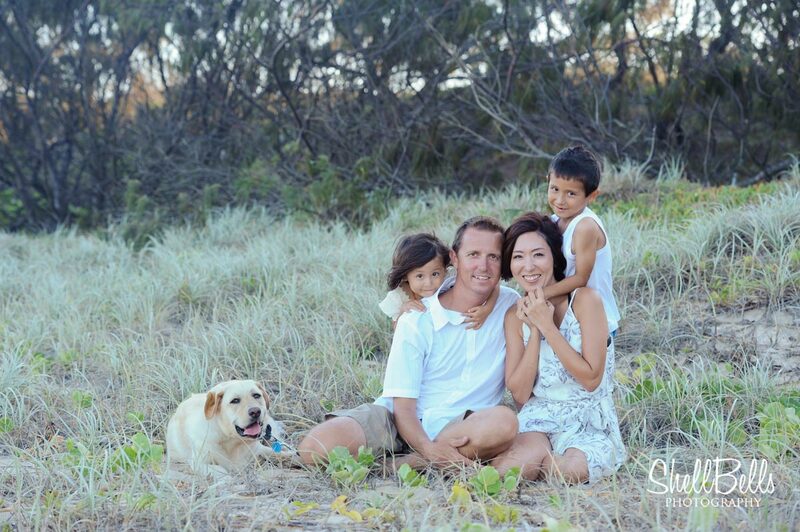 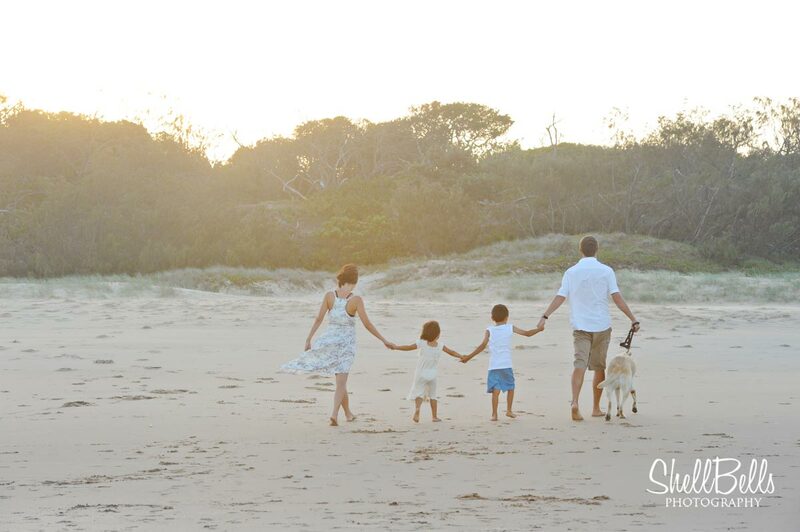 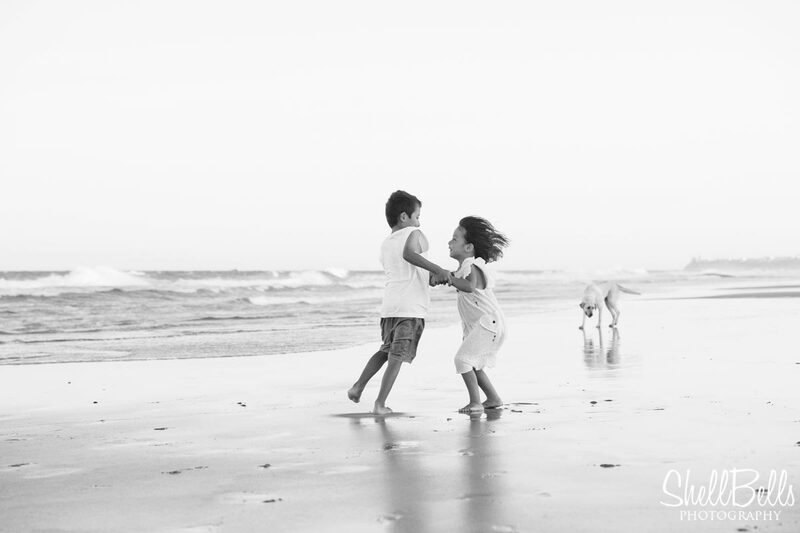 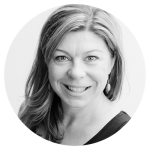 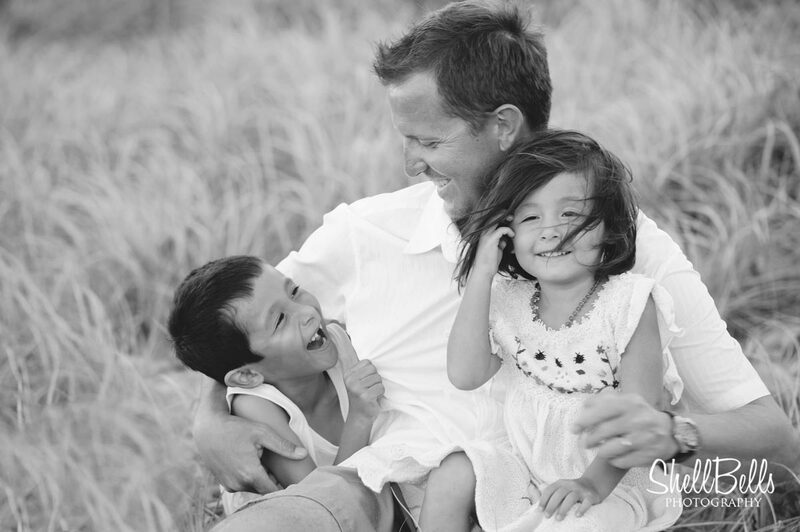 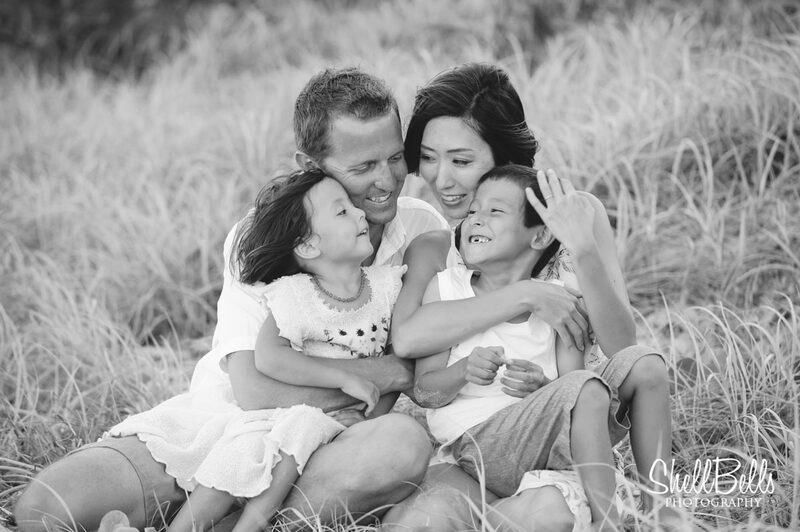 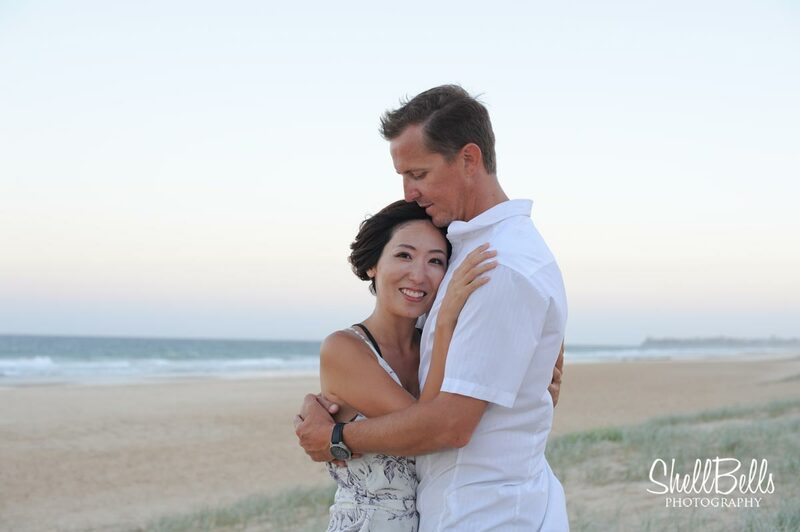 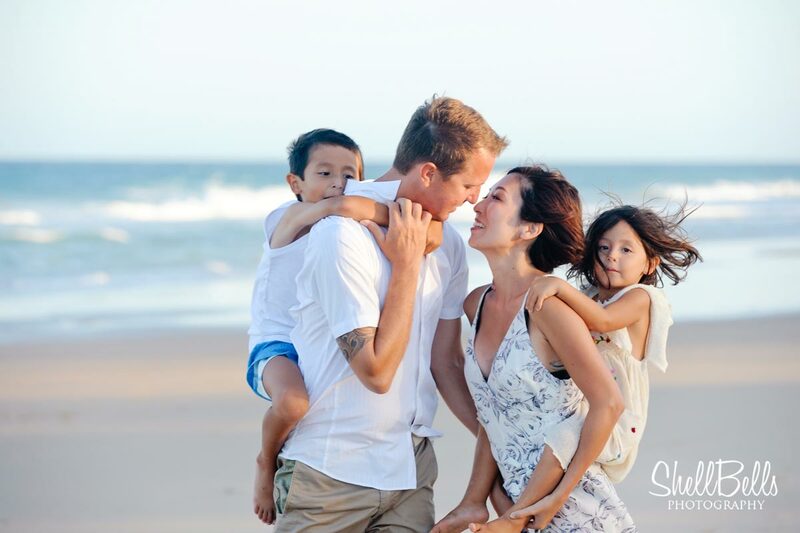 Sunshine Coast Family Photographer – Shellbells Photography. 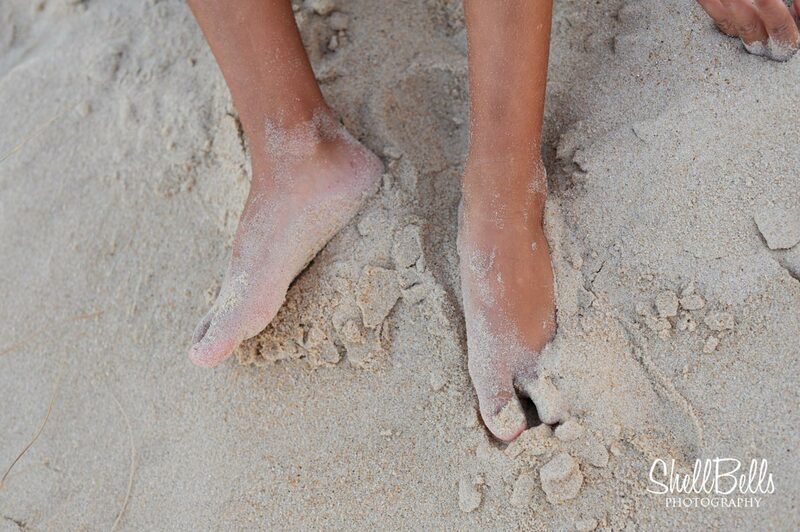 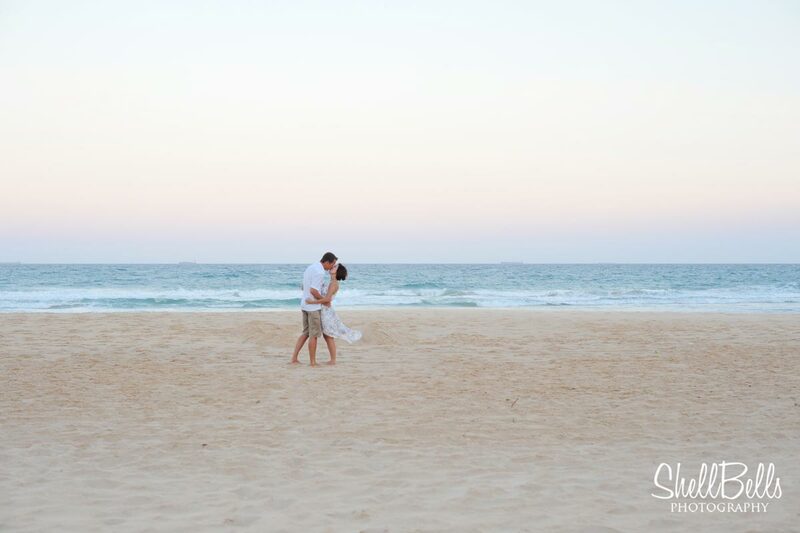 There is nothing better than sinking your feet into the sand and salty water on a beautiful summery afternoon. 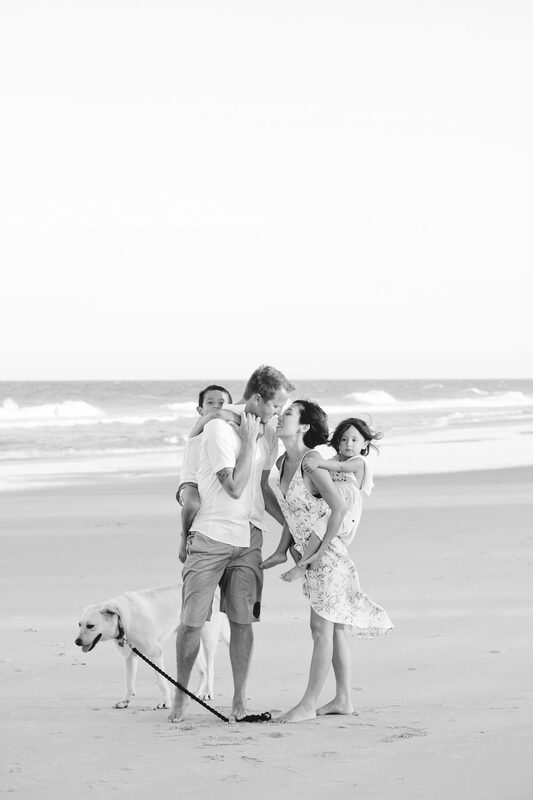 Meeting this beautiful family made my heart a little bigger!